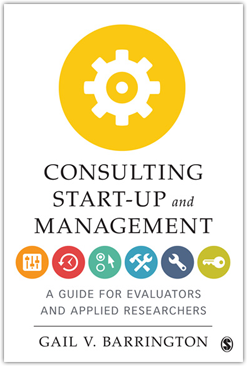 Evaluation Consulting - Training - Advisory Services - Barrington Research Group, Inc.
A Must-Read For All Consultants! We have conducted more than 130 program evaluation and applied research studies, in health, education, and training. 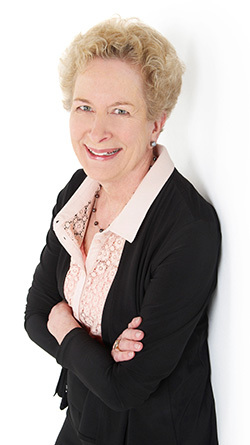 A top-rated trainer, Dr. Barrington conducts workshops on consulting, program evaluation, and applied research topics. Our advice on evidence-based evaluation has led to improved, more rigorous evaluation designs and processes in a number of organizations.